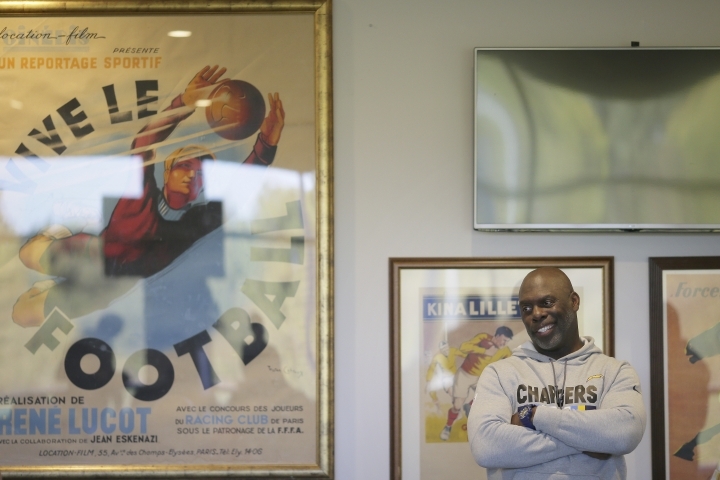 Ten years after their first trip to London, Los Angeles Chargers veterans Phillip Rivers and Antonio Gates are keen to see how much the British audience has learned about the American version of football. Rivers and Gates took part in the second regular-season game played at Wembley back in 2008, when the NFL was still a bit of a curiosity and large parts of the crowd didn't quite understand the sport. "I remember like if it was yesterday," Gates said. "The ball would be punted in the air and the crowd would be making noise. We were like, 'what are you making noise about?' But it was just their way. They're used to watching soccer, and the chants and things of that nature. It was foreign to us, just like we were foreign to them. "And now I think over the years, they've learned to grasp a little bit more a better concept of the game of American football. Most people understand it now here." 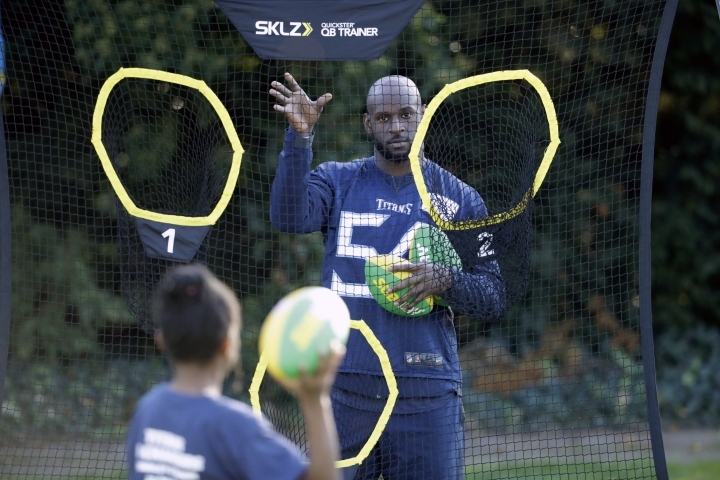 That was the goal behind the NFL's decision to stage annual games in London — to grow the interest and understanding of the game overseas. When the Chargers (4-2) host the Tennessee Titans (3-3) at Wembley on Sunday, it will be the 23rd game played in London since 2007. 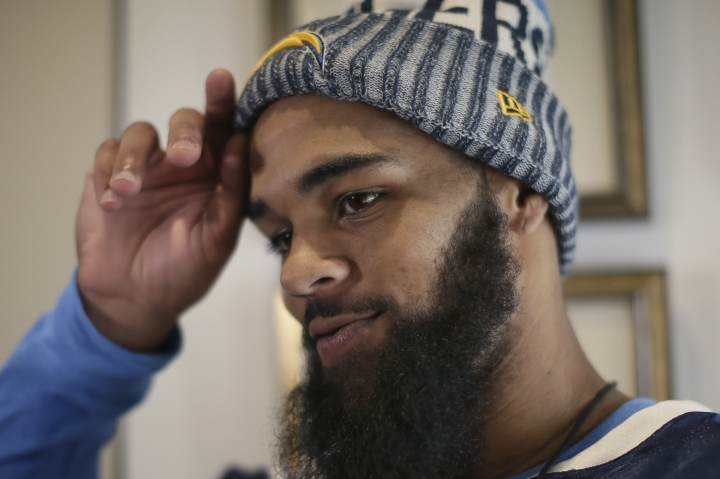 "I'm interested to see again the atmosphere in the stadium," Rivers said. "Last week, I hear it was an unbelievable crowd for Oakland and Seattle. I remember there being a great crowd 10 years. I just remember so many different jerseys from so many different teams represented. The energy was in there. A long pass, or a ball getting kicked, all those things got the crowd going pretty good." 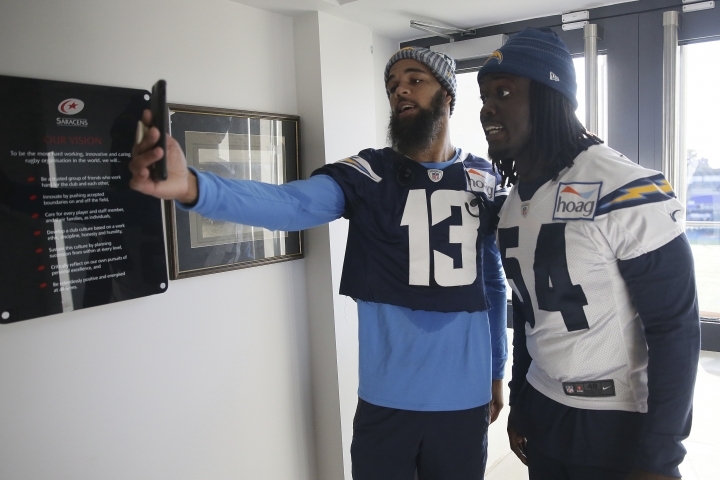 The Chargers arrived in London on Friday morning after spending the week in Cleveland following a win over the Browns, a move aimed to shorten the trip and make it easier to adjust to the time difference. 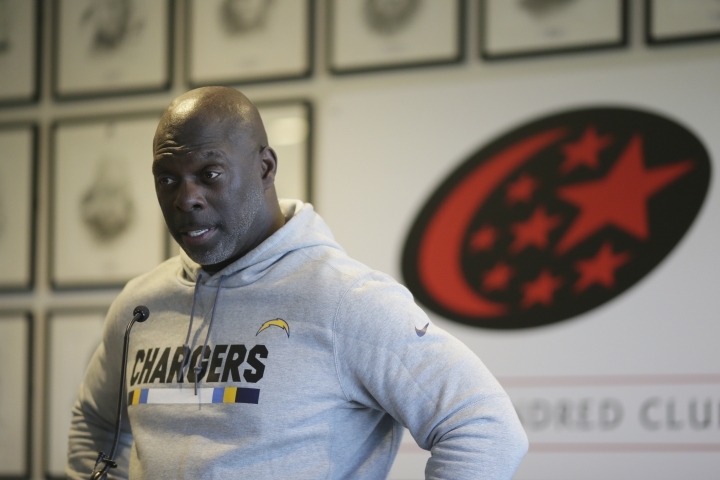 It also helped the players bond while spending that time together, coach Anthony Lynn said. "We did have a team-building activity and 100 percent participation. And I thought the guys liked it a lot," Lynn said. "I left it up to my sports psychologists. The coaches get the hell out of the room and let the players talk and do their own thing. But everyone says it went really well." The shorter flight didn't completely help Rivers stave off the jet lag. "Today was one of those days where I don't think anything could help. It got to the point where that third, fourth cup of coffee wasn't working at all," the quarterback said after finishing a training session in North London at 8 a.m. California time. "But it's not bad. I think if we can push through and get to 8, 9 o'clock tonight, we should be OK."
Running back Melvin Gordon was limited in the practice session, but Lynn said it was mainly a precaution after the long trip. "He was just sore. Long plane ride. Probably didn't drink enough water," Lynn said. "We were being extra cautious with him." For those European fans who have really studied the game since the Chargers' last visit, Rivers did have some disappointing news. The Alabama native won't be wearing his famous bolo tie after the game, although he does plan on sporting his traditional cowboy boots. "I did not bring the bolo tie. 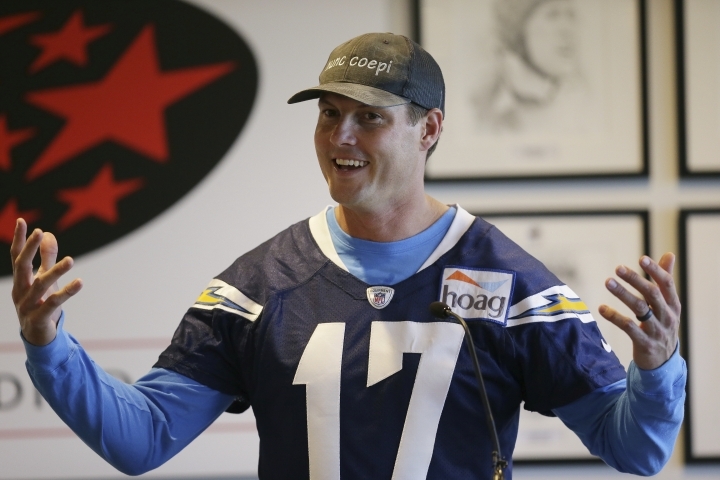 I've got the cowboy boots," Rivers said. "I always make sure to have those with me on game day. The same boots I probably wore here in 2008, I've had them for that long. They're almost like slippers now."